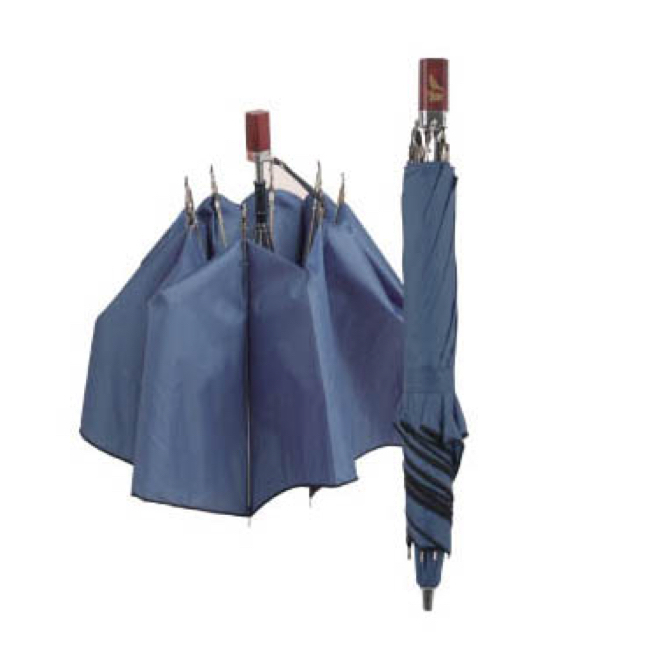 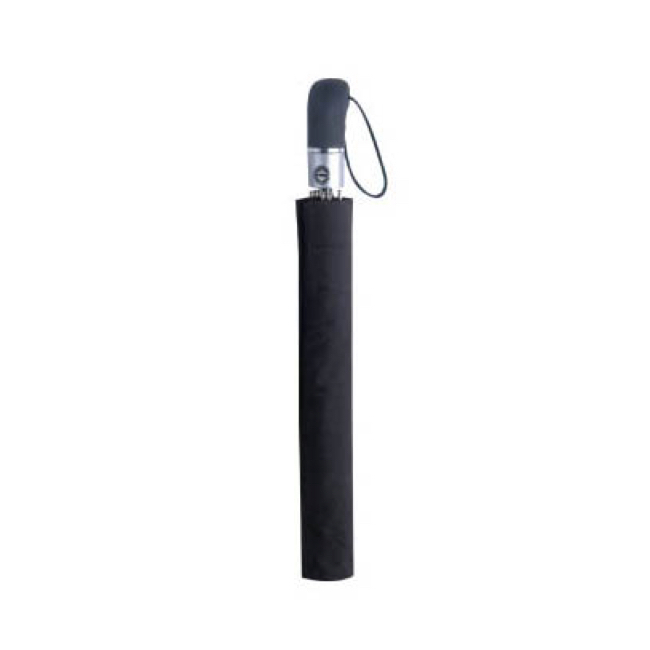 19″ x 6 ribs 4 fold manual umbrella – Sinobest Umbrella Co., Ltd. 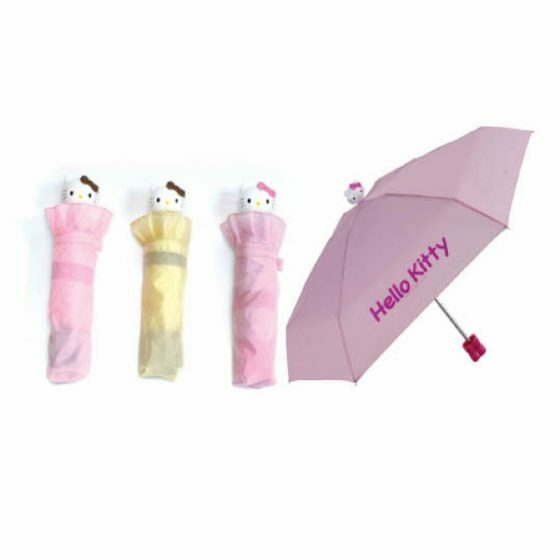 Description: With 190T nyon fabric, hexangle aluminium shaft, glass fiber ribs, metal rib tips, velcro closure band,” Hello Kitty” top & handle and with same fabric pouch. Printing:with 1C logo printed on cover and 1C logo printed on pouch.